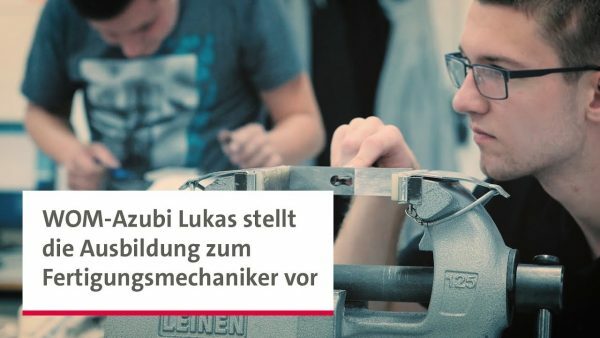 The photos of the journey were a touching moment for the people meeting in Wangen, because it became clear what it is that makes working together worthwhile. 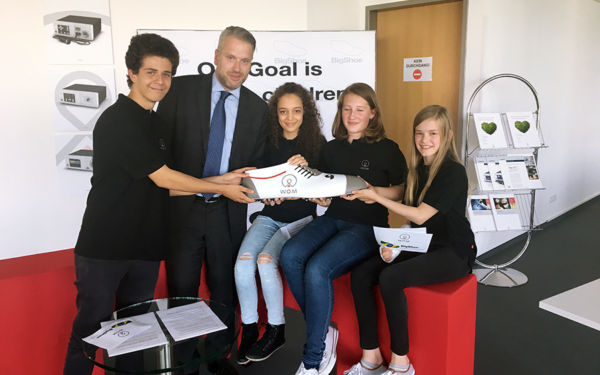 Stefan Kürbis, responsible for sustainability at WOM, met company representatives from B. Braun, Salesforce, Hertha BSC and Volksbank Allgäu Oberschwaben. Additional partners are to join the currently four CSR partners of BigShoe – optimally until a total of eleven companies make a whole team. Not only are funds needed for the operations (performed by the doctors on a voluntary basis), but also the costs for (lean) administration must be ensured. On the one hand, WOM as a company and a reliable partner for the past four years supports the continued collaboration with the charity and on the other hand there are many employee initiatives that yield additional resources. Impressions from the evening in Wangen and the visit to South Africa are provided by the video.